TANGO Newsletter #4 is coming back with more news! TANGO is coming back to share with you all the news to keep you updated of what is going on. We want to share with academic, industrial and scientific communities our advances in the field of software development to better exploit and enhance Heterogeneous Architectures in along whole software life cycle. This newsletter brings the progress made by our team in our quest to release a number of powerful and cool technologies and tools in one shape: #TANGOToolbox. Enjoy the content of this newsletter!!! TANGO in ISC High Perfomance " The HPC Event "
TANGO Beta Release is Open Source! TANGO in ISC High Performance "The HPC Event"
This year, Rosa M.Badía on behalf of TANGO,have attentded the HPC event in Europe: The ISC High Performance, in Frankfurt. The purpose of ISC has been generating differents topics of discussion, kind of disruptive to provoke answers in thinking brain process of the assistants. This time, many have been selected, such Climate change, HPC in medicine, news in Cloud computing for HPC and more. TANGO have had a slot in the HIPEAC booth on 26th June from 14:00 to 18:00 where a project presentation and demo had place, and then could talk directly with project people to exchange views. We are very grateful for the attendances received! The international meeting for Simulation and High Performance Computing brings together experts in Simulation, Big Data and HPC. The TANGO colleagues from Bull (Thomas Cadeau and Cornel Crisan) have attended this event and participated in the Exhibition showcase room where around 18 booths of the major simulation within High Performance Computing industry have shown their tools and demos. their project´s vision and tools at the Atos-Bull booth in the event. Thank you guys for supporting us at this magnifique event! The members of the Alliance are not stopped and continuously working together in multiple actions. Now we are 19 members (9 research projects, 3 universities and 7 industrial organizations) and our Catalogue of tools already have 12 components that can be of your interest.If you have any component which fits into the heterogeneity architecture (check in the web site), please become member and upload it!.The Alliance will be again in the next HIPEAC Conference in Valencia, January 2019, organizing a joint workshop on heterogeneity. We hope to see you there. We will keep you informed. The Alliance members are also writing a book in collaboration about “Heterogeneous Computing Architectures: Challenges and Vision”. We hope to be able to present it at that workshop in HIPEAC. In this section, we share with all of you the two demonstrators used in TANGO to show how TANGO tools work in two different domains: HPC and embedded. In the next whitepapers a more technical detailed information is described in order to approach you to the core of each demonstator. TANGO Beta is released as Open Source! The Beta version of TANGO #Toolbox was launched in this year 2018, as a result of all the efforts made by several members of the consortium (Atos, BSC, BULL, CETIC, Deltatec and University of Leeds). The Toolbox Beta version integrates TANGO components to make it possible to explore trade-off on additional non functional behavior such as security, robustness and maintainability. 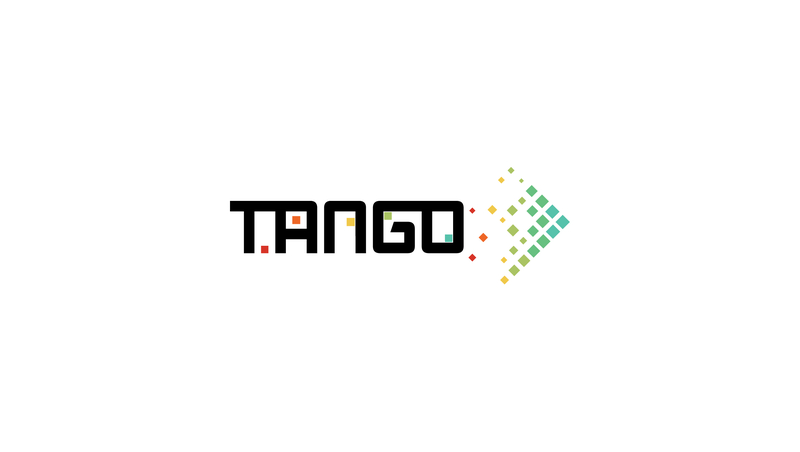 Each tool is accompanied by Readme file with the description of the component, a developers and users guideline for installing and the relationship with other TANGO components, license and link to the downloadable software are provided. Do you want to participate developing or enhancing the code of any tool? As the project and every component on every scenario is released in Open Source, we are more than glad to hear your ideas and get your contribution in our development.